Foshan Shunde Aoqun Electric Appliances Manufacturing Co., Ltd. 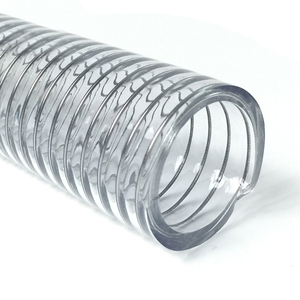 Vacuum Reinforced Food Grade Spring Hose,Spiral Reinforced PVC Steel Wire Hose Application For suction and delivery of liquids, powder, granules in manufacturing, industry and agriculture. 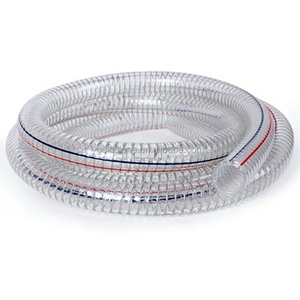 Features Flexible PVC with embedded steel wire helix reinforcement, transparency for visual obsercation, chemical resistant and weather resistant. 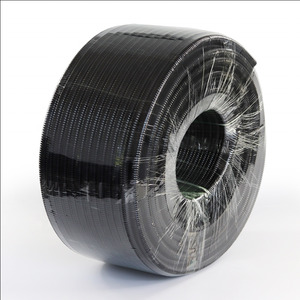 Temperature Range : -5&#8451; to +65&#8451; Specification Inner Diameter Outer Diameter Weight W.P. If you are very urgent to get the price, please call us or tell us in your email so that we will regard your inquiry priority. Q2: Can you do the design for us9 A2: Yes, just tell us your ideas and we will help to carry out your ideas into perfect products. Q6: What is the location of your company9 A6: Our company is located in the Shandong Province, China. 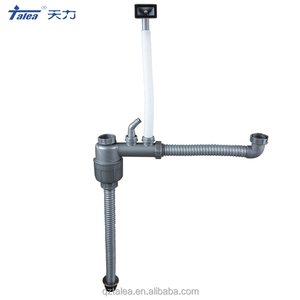 Zhejiang Fujia Trade Co., Ltd. 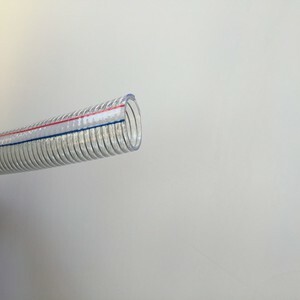 This hose has the added advantage of being transparent so that the user can see what is going on inside it. 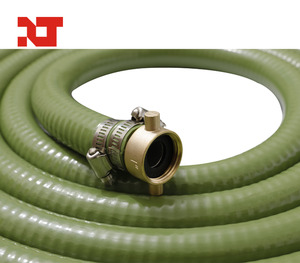 This hose has good resistance to vacuum, abrasion, weathering & and impacts. 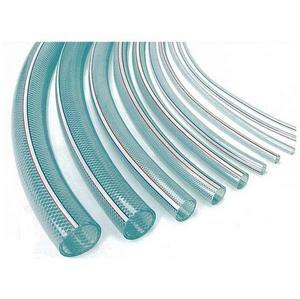 The hose is suitable for pneumatic and hydraulic applications as well for liquid and semi-liquid substances. 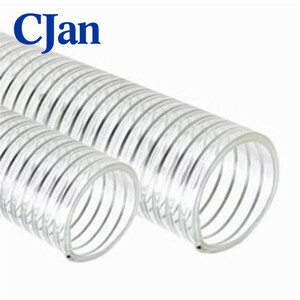 Hangzhou Neetrue Irrigation Facilities Co., Ltd.
Alibaba.com offers 13,432 pvc wire hose products. 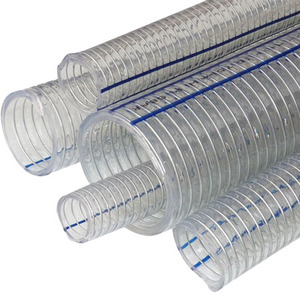 About 57% of these are plastic tubes, 1% are other watering & irrigation, and 1% are hydraulic parts. 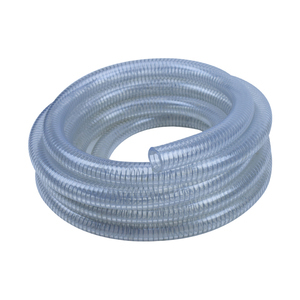 A wide variety of pvc wire hose options are available to you, such as pvc, ps, and plastic. You can also choose from free samples, paid samples. 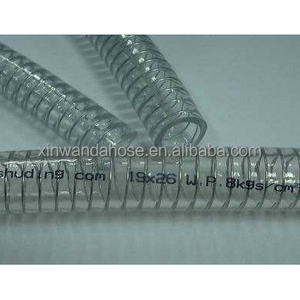 There are 13,433 pvc wire hose suppliers, mainly located in Asia. 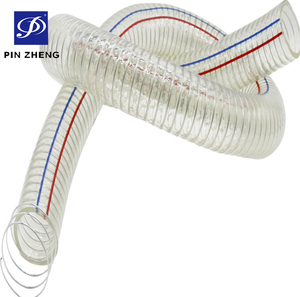 The top supplying countries are China (Mainland), Japan, and India, which supply 99%, 1%, and 1% of pvc wire hose respectively. 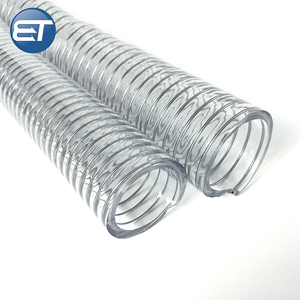 Pvc wire hose products are most popular in Western Europe, Southeast Asia, and Mid East. 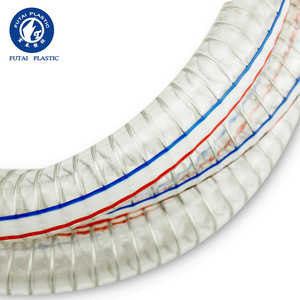 You can ensure product safety by selecting from certified suppliers, including 5,507 with ISO9001, 1,147 with Other, and 764 with ISO14001 certification.